Nice Channel Catfish today at Lake Perris! 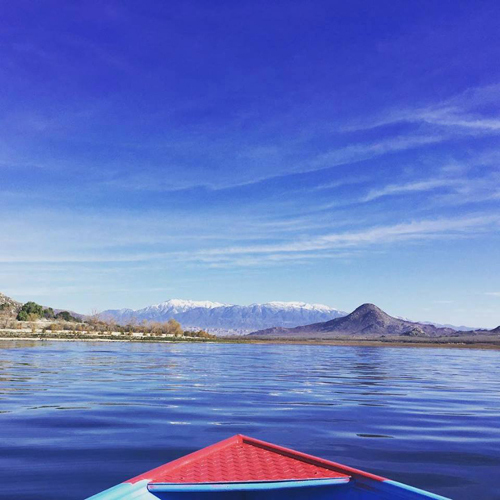 The staff from Lake Perris Marina checked in with a Catfish Report! 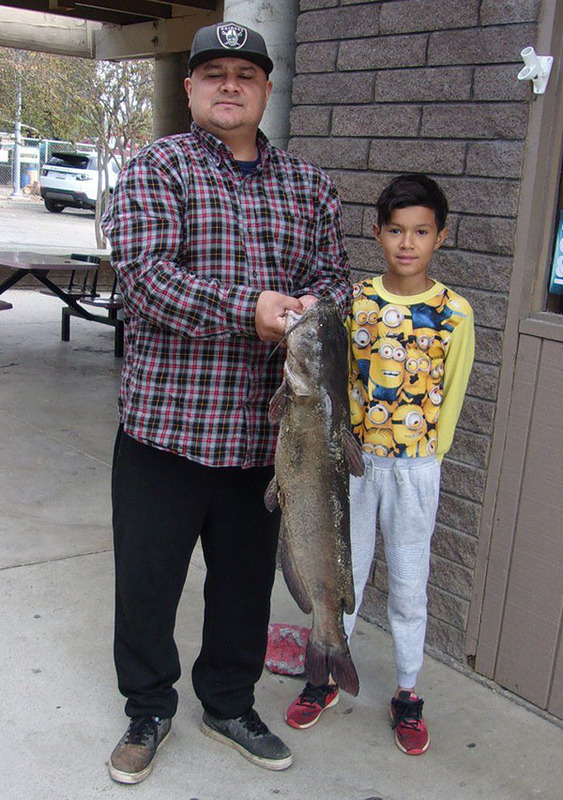 Check out David Perez from Riverside, CA caught a 17 pound Channel Catfish at the Dam using Mackerel.